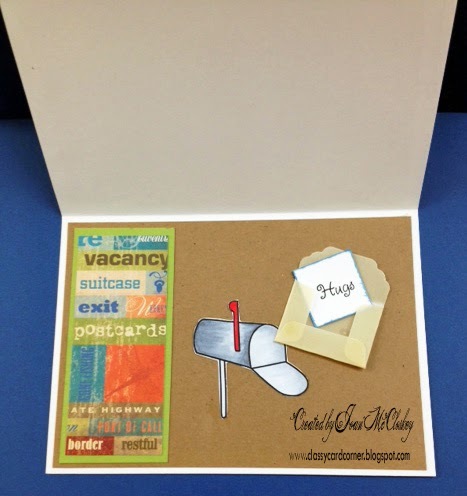 Joanie's Classy Card Corner: You Got Mail !! 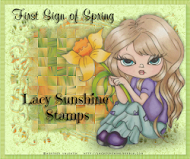 Hi, it's Joanie here with my post for Sunshine Mail Challenge . I have to tell you it's going to be a short one as the old shoulder is at it again. (Ouch!) 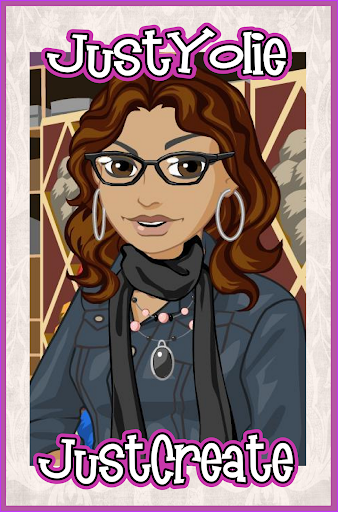 Well, let's get going here, so here is my card and I hope you like it. 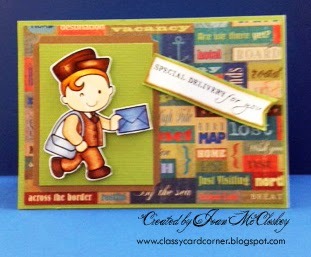 The image is from our generous sponsor, Deasy Designs and I think our little mailman is quite handsome. I colored the images with my Copic Markers. 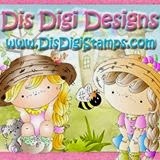 The patterned paper I used is from K & Company, "Sea Glass" and the card stock is from my stash. 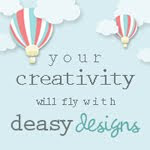 I printed the sentiment which is also from Deasy Designs and I just cut a banner from card stock. 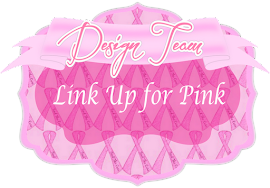 You really need to visit our sponsor's store as they have some awesome digis. 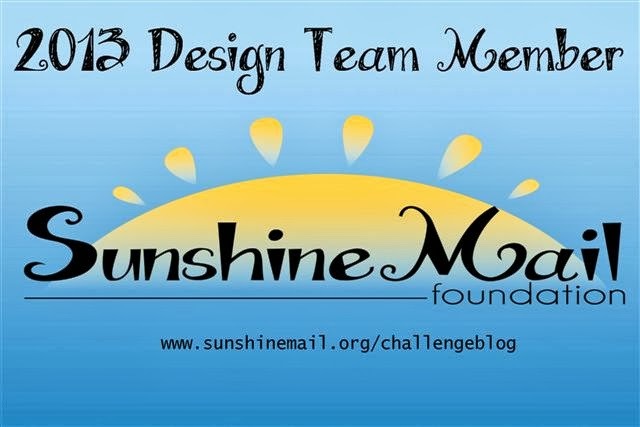 I hope all of you scrappers will join in our Challenge and make a card that can be sent to the Sunshine Children and put a smile on their face and also you may be our next winner. 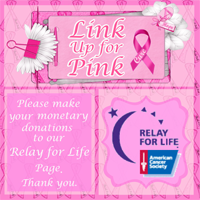 Click on the picture below and learn how you can help. 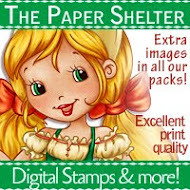 It's sooo easy and makes the children sooooo happy! Thanks for visiting and I will be back soon and hope you will be too!